While German Chancellor Angela Merkel will spend much of today welcoming African leaders to an investment forum, serious questions are being raised about her future. 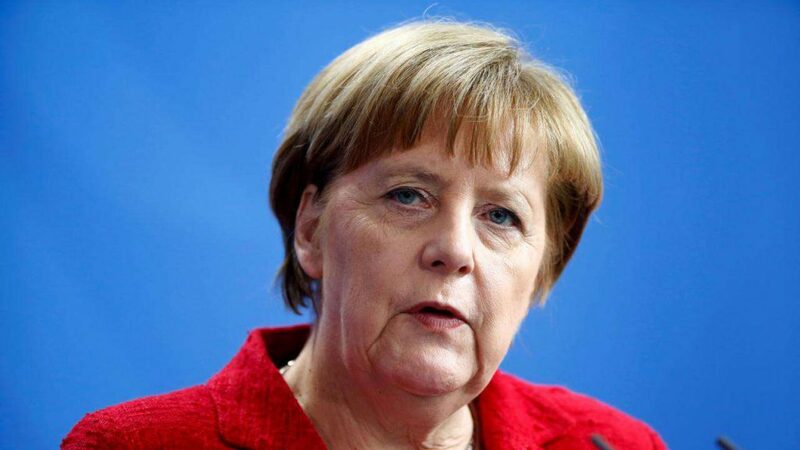 On Monday, reports emerged that Ms Merkel would not seek re-election as leader of the ruling CDU in December. While relinquishing leadership of her party doesn’t require Merkel to resign as chancellor, it does suggest internal divisions within the CDU and, concerningly, within the ruling coalition. It’s been a difficult year for Merkel, who spent six of the past 12 months in damaging coalition talks with the centre-left SPD following last September’s election. 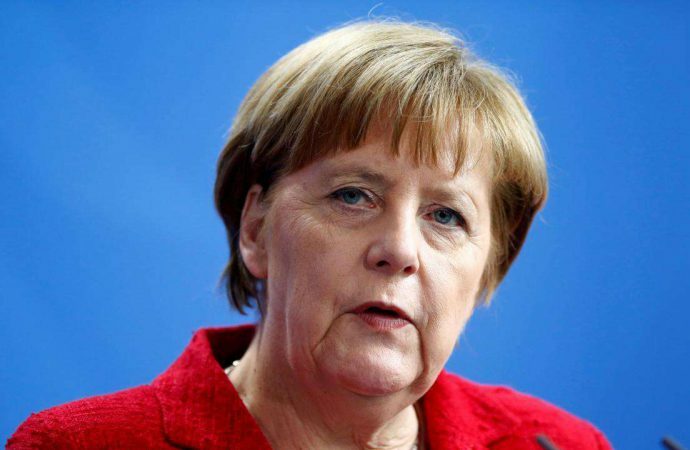 Her CDU/CSU alliance has since witnessed a decline in popularity, with an election in Bavaria on October 14 handing the alliance a trouncing. Sunday’s election in the central state of Hesse catalysed developments; the CDU recorded its worst performance since the 1960s and the SPD its worst since 1946. The leftist Green Party and far-right AfD proved the big winners, with the latter set to enter the Hessian parliament for the first time. Herein lies the real threat: should the SPD decide to withdraw from its coalition with Merkel’s CDU, Germany’s government would almost certainly collapse, forcing another election. With candidates from leftist and far-right parties likely to win more seats, another period of extended coalition talks could paralyse policy-making once more.